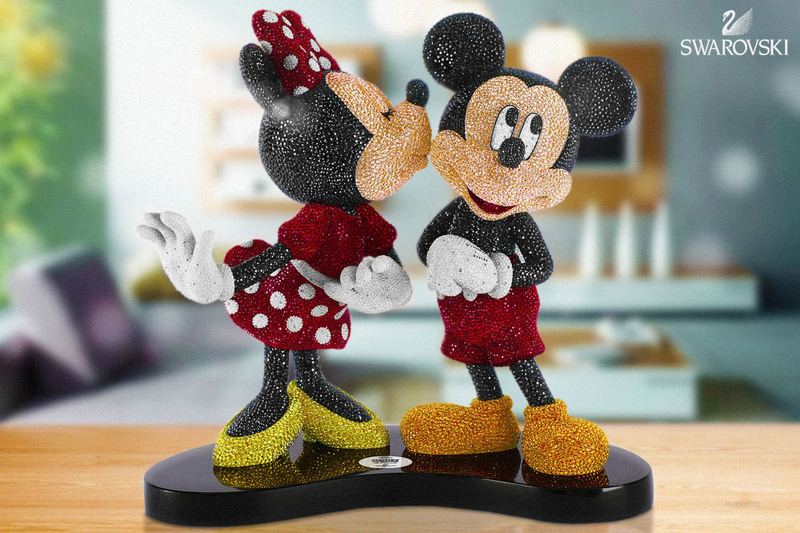 What better way to celebrate the love of Disney’s most famous couple than a Swarovski exclusive collectible. 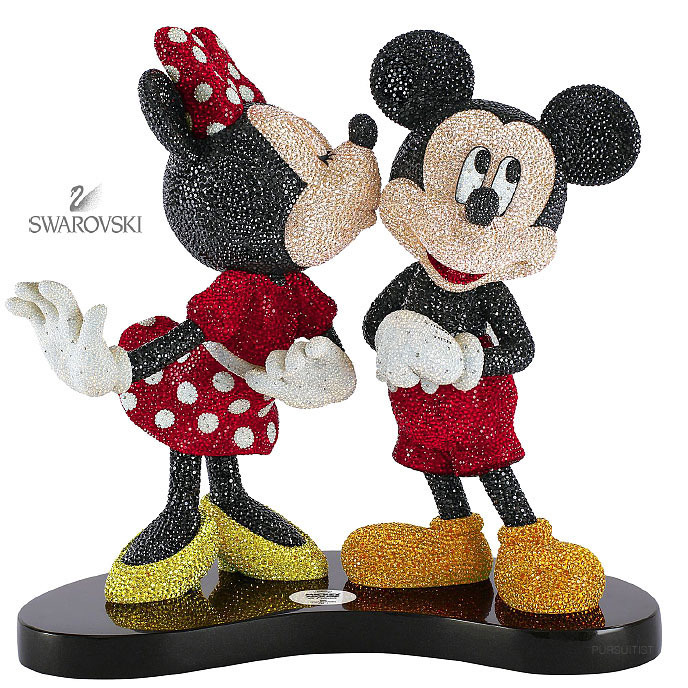 The $12,000 Mickey & Minnie Limited Edition Swarovski Statue for 2016 features over 40,000 shimmering Swarovski crystals hand-set by artisans using the Pointiage technique. Limited to just 250 pieces worldwide, this exceptional art piece captures the iconic Disney characters in an adorable pose.